New Delhi: The Indian Society for Clinical Research (ISCR) is holding its 12th annual conference on 16th February at New Delhi. The event aims to bring the clinical research community together to learn, connect, and explore opportunities to drive excellence in clinical research. 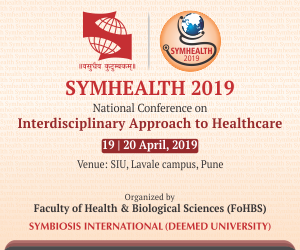 Based on the theme Clinical Research Advancing the Frontiers of Health, the two-day conference is expected to be attended by over 500 delegates from medical institutions, ethics committees, biopharmaceutical industry, government, patient organizations and clinical research organizations. Prof V. K Paul, Member, NITI Aayog, Government of India, will deliver the Prof Ranjit Roy Chaudhury Oration on the inaugural day. 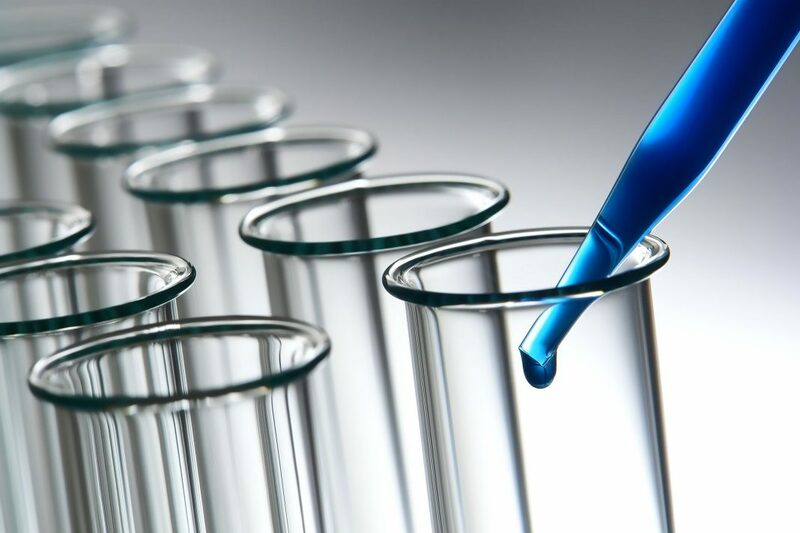 “Over the last few years, a lot has evolved and continues to evolve in the regulatory environment for clinical research in India. The focus of this year’s Conference will be on how we bring all these reforms cohesively together to build the future research enterprise in the country and address research opportunities emerging in the new environment,” said Dr Chirag Trivedi, President, ISCR. “Given the growing rate of India’s disease burden, it is essential for us to expand clinical research to facilitate emergence of a solution to the existing health challenges of our country.” Currently India has approximately 20% of the world’s disease burden and yet does less than 1.3% of global clinical research.